Successfully saved Slow Cooker Turkey Chili to your Calendar. You can also save the ingredients to your Grocery List. 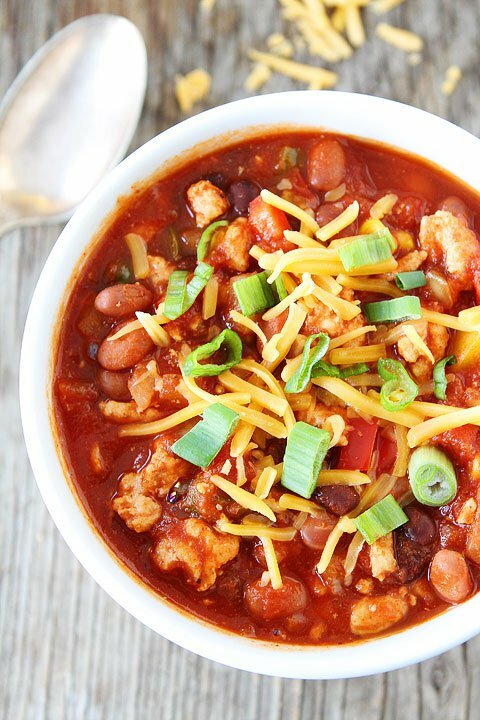 This slow cooker turkey chili recipe is easy to make and healthy too! It is great for an easy weeknight dinner or for entertaining on game day!